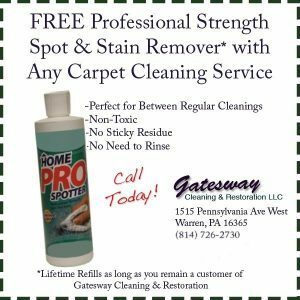 Gatesway Cleaning & Restoration is the area’s leader in area and oriental rug cleaning. Much like carpet, your area rugs act as filters in your home, collecting dust and other indoors pollutants and keeping them out of your breathable air. Naturally, your area and oriental rugs will need professional cleaning, much like your carpet and upholstery. Here at Gatesway we will insure a skilled cleaning that brings out the richness of color and softness of the wool. Depending on the amount of traffic, a professional washing is recommended every 18 to 24 months for your oriental rug. Oriental rugs, like most carpeting should be vacuumed on a regular basis to remove dirt and restore life to the fibers. Be sure not to vacuum the fringes. An oriental rug is a purchase for a lifetime and when properly maintained, will last for generations.